Save weeks of time by letting us do all the planning for your annual Hispanic Heritage Tribute! With the Hispanic community representing close to 20% of the U.S population, it is rapidly becoming a huge economic force and a larger portion of the workforce. Effectively engaging them is an organizational imperative that you shouldn’t miss. And they spend over $1.7 Trillion dollars annually. Hispanic Americans continue to play an integral role in the building of our great nation, our collective rich culture, and our proud American heritage. Each year, from September 15th thru October 15th, we observe National Hispanic Heritage Month to celebrate the success of generations of Hispanics who have enriched our nation’s heritage. Representing over 17 percent of our population and rapidly growing, Hispanic Americans enrich our communities, our nation, and our world through contributions in Public Service, Military, Education, Business, Civil Rights, Politics and more. The commemorative period started as Hispanic Heritage Week under President Lyndon John in 1968. Two decades later, President Ronald Reagan extended the celebration to cover a 30-day period starting on September 15th and enacted the change as a law on August 17, 1988. We have been recruiting and placing Bilingual and Bi-cultural talent for years and there’s definitively a secret sauce that works- Veronica Cool Created the toolkit to easily support you and your team in observing this commemorative period in a simple, interactive yet highly informative way. 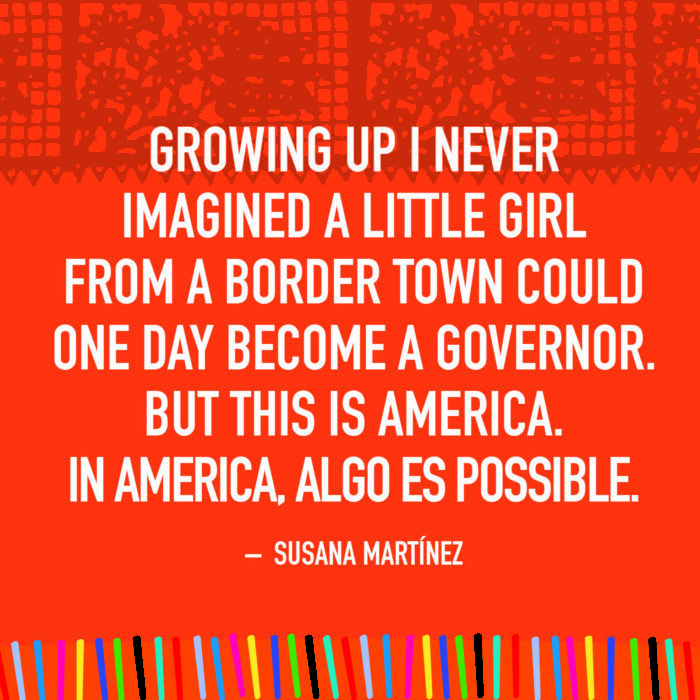 Hispanic Heritage Month is commemorated September 15th thru October 15th, 2018… Why it matters? • Spending $1.5 Trillion Dollars per Year…. Did you know that by 2060 there will be 119 million people of Hispanic origin in the United States? They will constitute 28.6 percent of the nation’s population. From the perspective of business and sales, the answer is simply, Hispanics wield over $1.5 Trillion dollars annually- money that you, as a business, restaurant, retailer, manufacturer can attract. And to do so more effectively you need a diverse staff In this case, Hispanic staff that can connect with this particular market. 43 Hispanic Americans have been awarded the Medal of Honor. Two of those medals were presented to members of the United States Navy, 13 to members of the United States Marine Corps and 28 to members of the United States Army. 25 Medals of Honor were presented posthumously. Purchased the kit TODAY to save weeks of time planning and preparing- Simply begin implementing our proven tactics to engage your team and observe the contributions of Hispanic-Americans. Whether you choose to activate ONE activity or integrate the tactics included in the Toolkit in your existing Employee Engagement plan, you can begin to use the Toolkit immediately upon purchase. 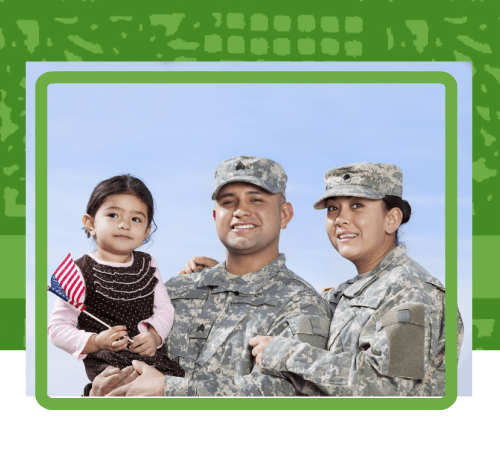 Simply begin implementing our proven tactics to engage your team and observe the contributions of Hispanic-Americans. 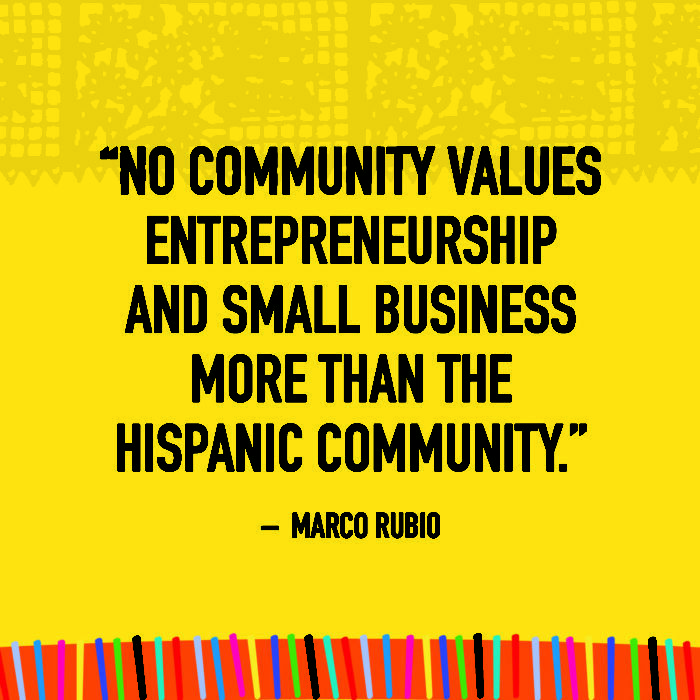 Buy your Hispanic Heritage Toolkit Today! Veronica Cool is the founder of Cool & Associates LLC, a management consultancy specializing in Hispanic Strategy, Workforce Development & Engagement & Training. 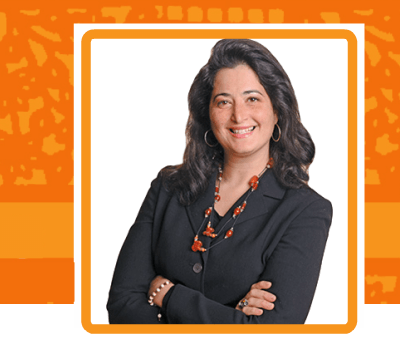 A native Dominican, with over 20 years of corporate experience in the United States, she comfortably straddles both cultures and has seen and experienced the gap between Latinos and Mainstream America. She and her team strive to build a bridge and connect these cultures to drive success. By effectively learning about each other’s culture, heritage, traditions, we increase engagement, productivity, and satisfaction. Cool has received various awards including the Leader in Diversity, Innovator of The Year Award, Top 25 Women to Watch, Daily Record’s MD Top 100 Woman, inducting her into the Circle of Excellence and the US Hispanic Chamber Ultimate Latina Award in the Corporate Sector. First Lady Michelle Obama recognized Veronica for her commitment to mentoring youth at the National Mentoring Summit. Veronica has traveled internationally on trade missions to foster economic growth and has spoken nationally in various conferences addressing topics such as Hispanic Engagement, Diverse Segment Marketing, Minority/WBE and entrepreneurship and Women in Business and Leadership. Additionally, she is a columnist with for The Daily Record, Mundo Latino and Huffington Post. For questions regarding our toolkit or to inquire more about Veronica Cool’s consultancy services, please fill out the form below. Our Customer support department will be getting in touch with you within 24 hours. specializing in Hispanic Strategy, Workforce Development & Engagement, Marketing & Training.